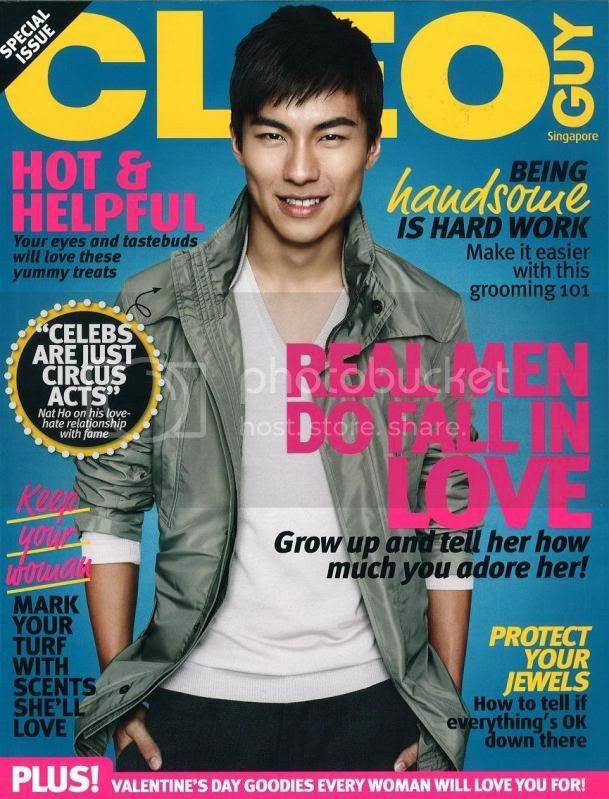 CLEO FEBRUARY 2010 IS A MUST-BUY!!! naturallynat.net > NaturallyNat > News & Notices (Moderator: Admin) > CLEO FEBRUARY 2010 IS A MUST-BUY!!! THE PERFECT GUY TO GRACE THE COVER!! HEAD TO YOUR NEAREST NEWSSTAND!! Re: CLEO FEBRUARY 2010 IS A MUST-BUY!!! WOO! Such a nice cover! AM DEFINITELY GONNA GET MINEEEEE!